This is Fleur from Danielle at Silver Pennies. I think she's just darling! 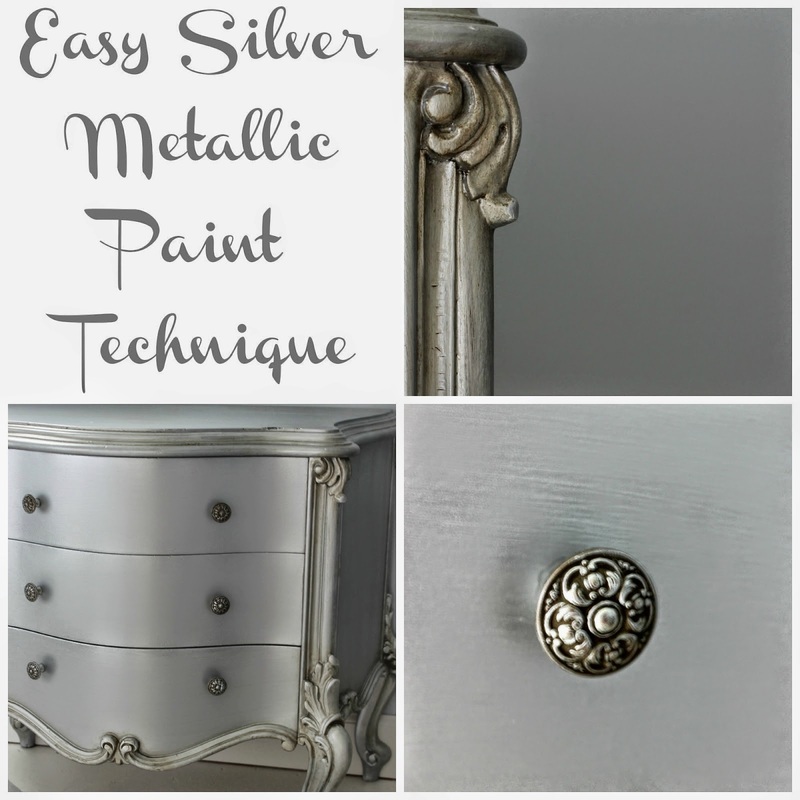 Doreen from Hymns And Verses shared her easy silver metallic paint technique! 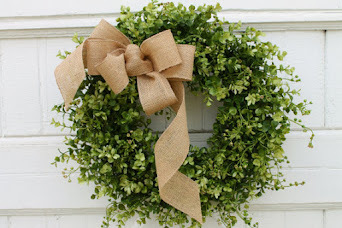 This little piece from Crafty in Canada is oozing with summer charm in fresh green and white! I love the sophisticated combination of deep charcoal gray, natural wood and brass on this antique dresser from Roots and Wings Furniture Blog! 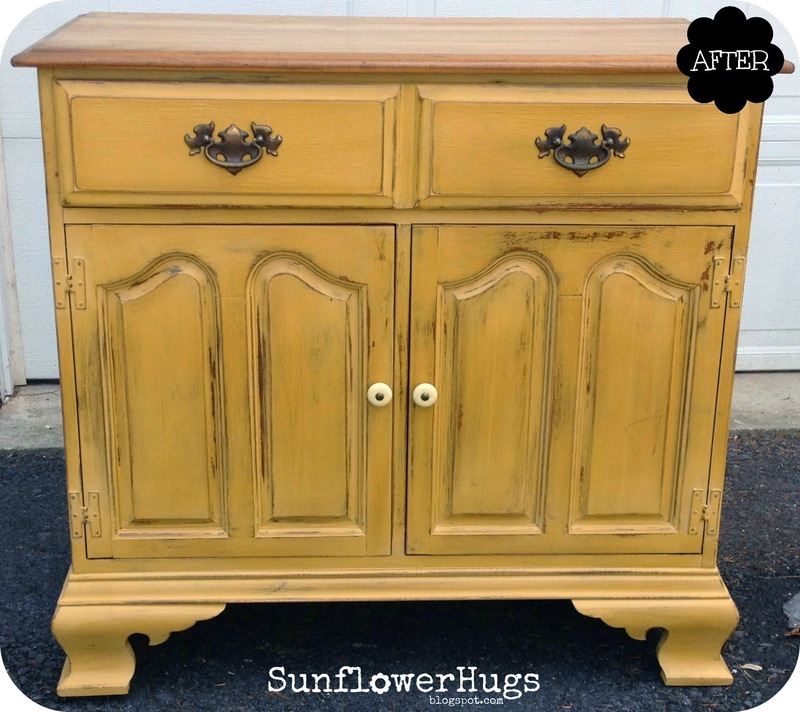 Mustard yellow brings new life to this pretty little piece from Susan at Sunflower Hugs! 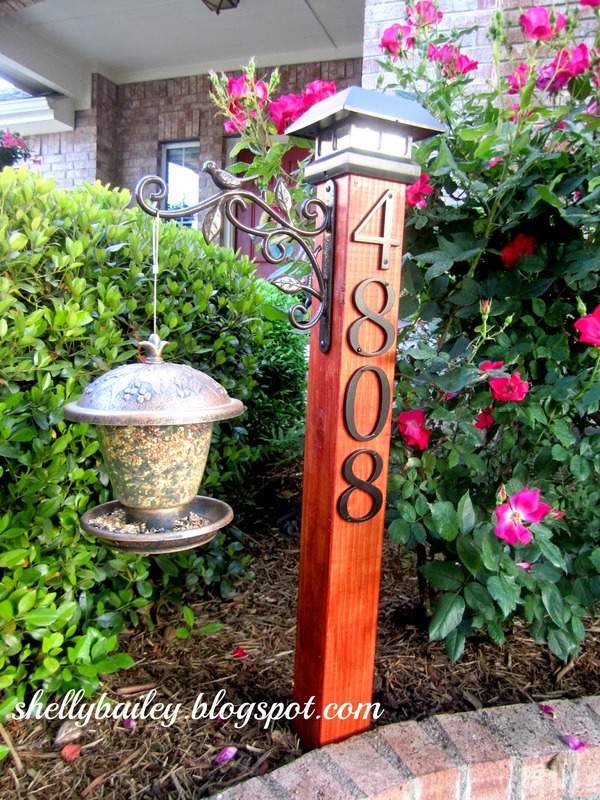 How awesome is this DIY house number yard post from Shelly's Creations! 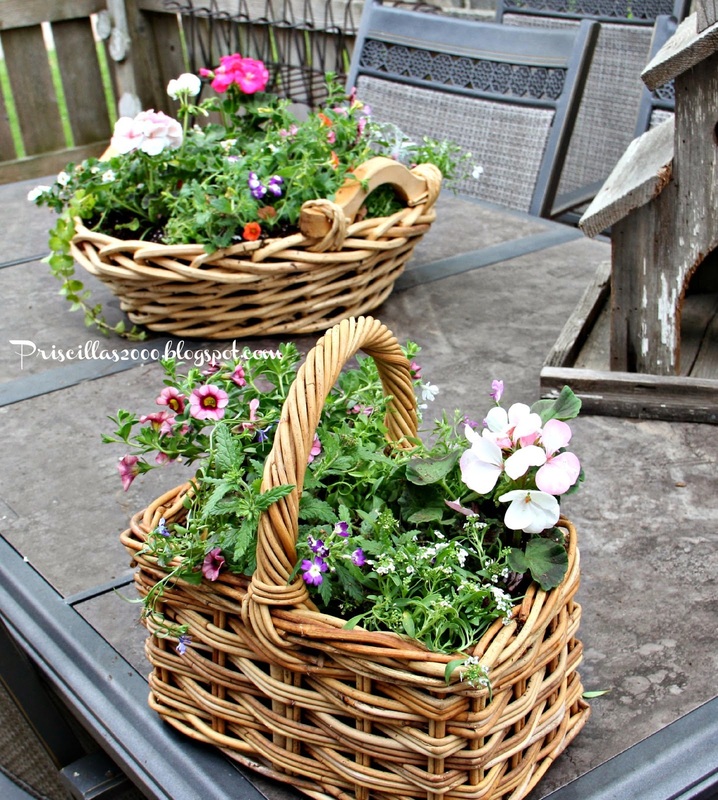 I love these planters made from thrift store baskets from Priscillas! And what a wonderful and thrifty gift idea! 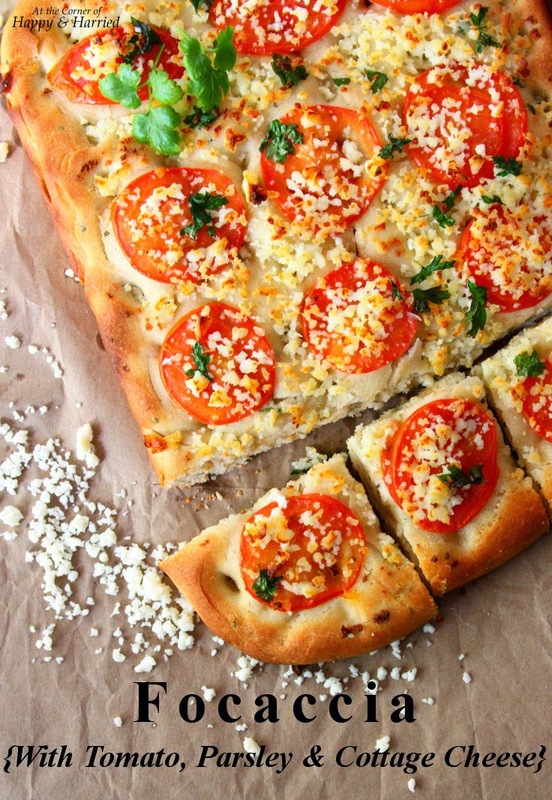 This Tomato, Parsley and Cottage Cheese Focaccia from At The Corner of Happy and Harried looked so pretty and delicious! 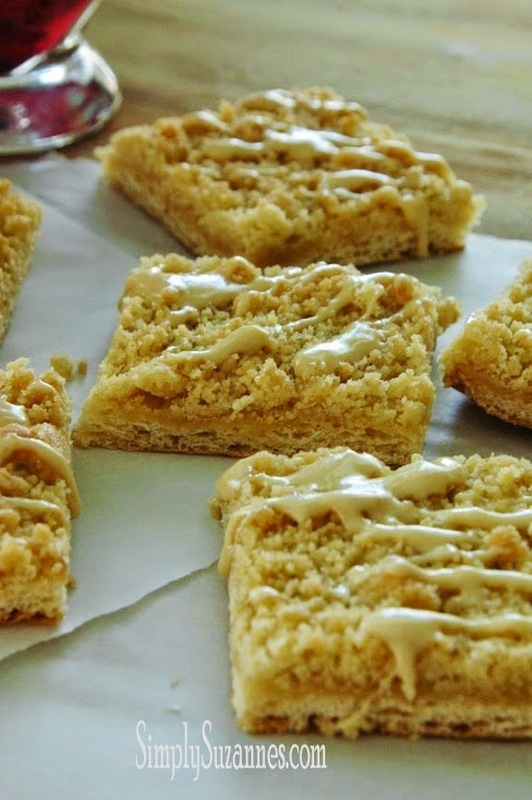 And you can whip up these Lemon Crumble Cookies from Simply Suzanne's in just minutes - yum! And don't forget that you can also share your garden and outdoor related projects all month long at our May Garden Party! So many gorgeous features! 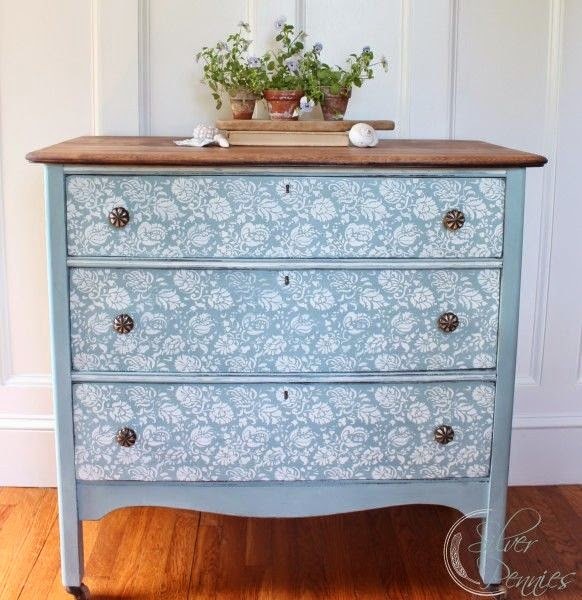 It really makes me want to get started on all our furniture projects in waiting. Is there a way to add more hours in the day yet? ;) Thanks for hosting! Great features...thanks so much for hosting!! And of course...it's always a treat to see your little bundle of joy, too. What a doll! Sharon, I hope your holiday weekend was marvelous. Maybe you got a chance to catch your breath and relax? Thanks so much for hosting Sharon! Hope you have a wonderful week! Great features and party Sharon! Thanks for hosting another fun party! Have a great week. Thank you Sharon! Always enjoy your features! And another big thank you for hosting another great party. 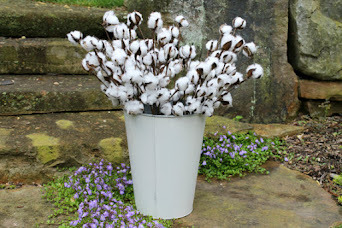 Thanks for sharing my French metallic nightstand! Hope you have a wonderful week! that pizza looks delicious right now, and thanks for hosting. Thank you for Be Inspired Sharon. Thank you so much for the feature again!! 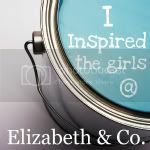 I love reading your blog and am always inspired!! Thank you for hosting, have a Fabulous week. oooh i love the little metallic guy! Hi Sharon, Thanks for hosting! 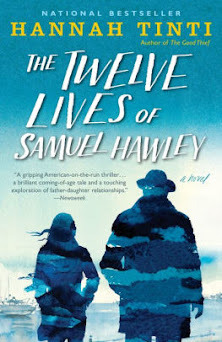 Thank you so much for the feature Sharon ! Thank you for hosting. 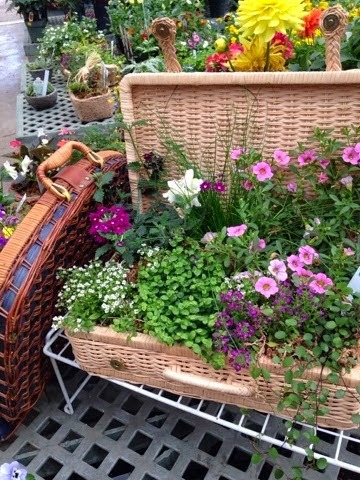 Love the features, especially the basket doubling as a planter box. That's so cute!